I'm twenty minutes late posting this on a self-imposed deadline. 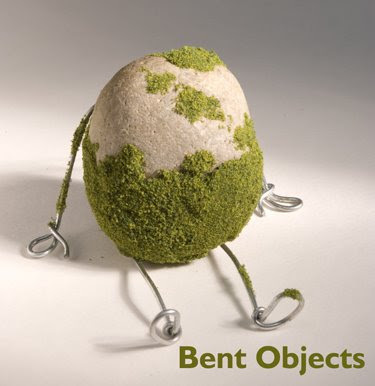 Good news is, I'm late because of a phone call I just received regarding some good, good news for Bent Objects. Hopefully I'll be able to make an announcement soon.